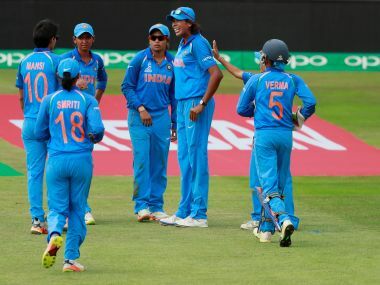 The members present at the Special General Body Meeting of the BCCI may propose an increase in cash award of Rs 50 lakh which has been earmarked for each member of the Indian women's cricket team. 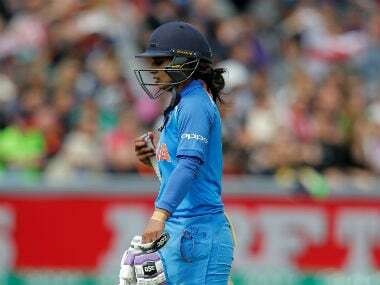 Harmanpreet is now the second India batter to feature in the top 10 after Mithali Raj, who is ranked second - 10 points behind Australia captain Meg Lanning. 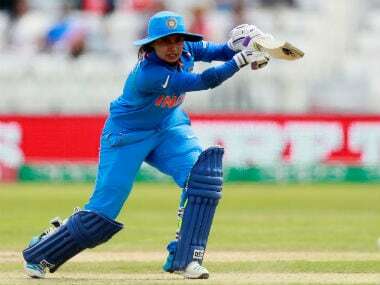 "We have done exceptionally well and I am sure it is different phase for women's cricket back in India," Mithali Raj said at a special reception hosted for the team by the Indian High Commissioner to the UK, YK Sinha, on Monday evening. BCCI is of the view that to maintain a supply chain for the national squad more work needs to be done at the ground level, instead of developing an IPL clone. 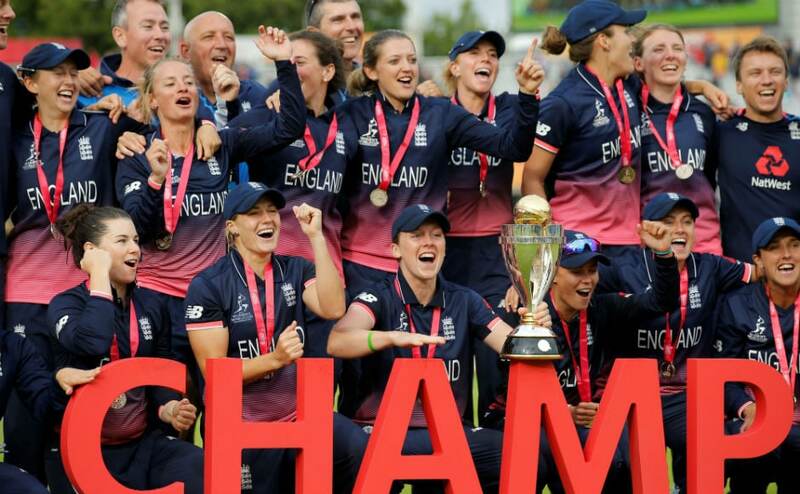 Catch all the best moments from the Women's World Cup 2017, including England winning the title and Harmanpreet Kaur's stunning century. 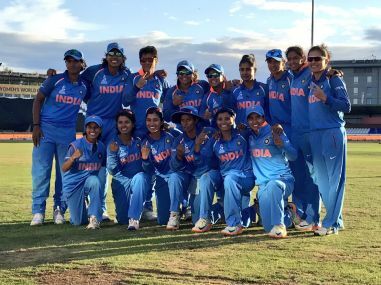 Mithali Raj-led India decided to turn amateur in the final of the ICC Women's World Cup 2017 and forget that it was a professional outfit who was paid to play.